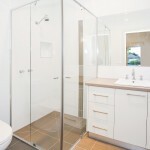 ProjectRenovation of private residence in Bentleigh East in addition to subdivision. 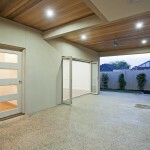 BriefSub-divide block and renovate existing dwelling. 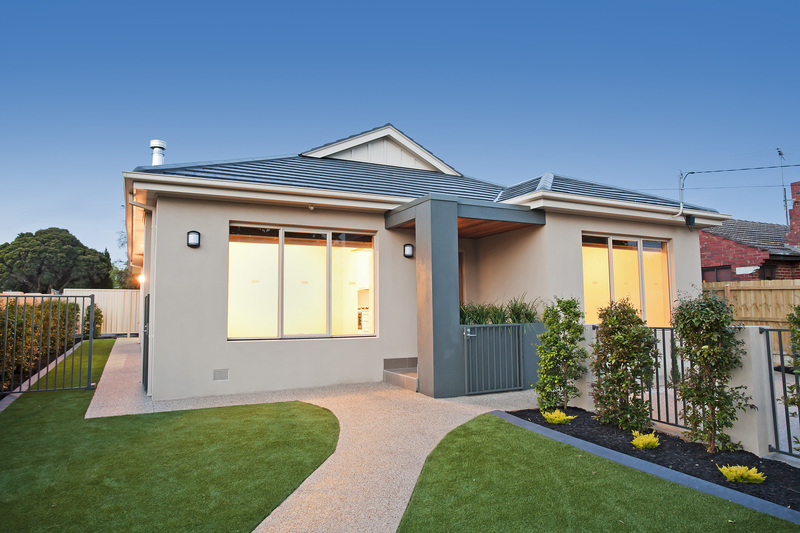 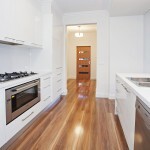 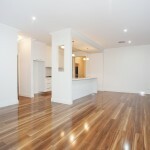 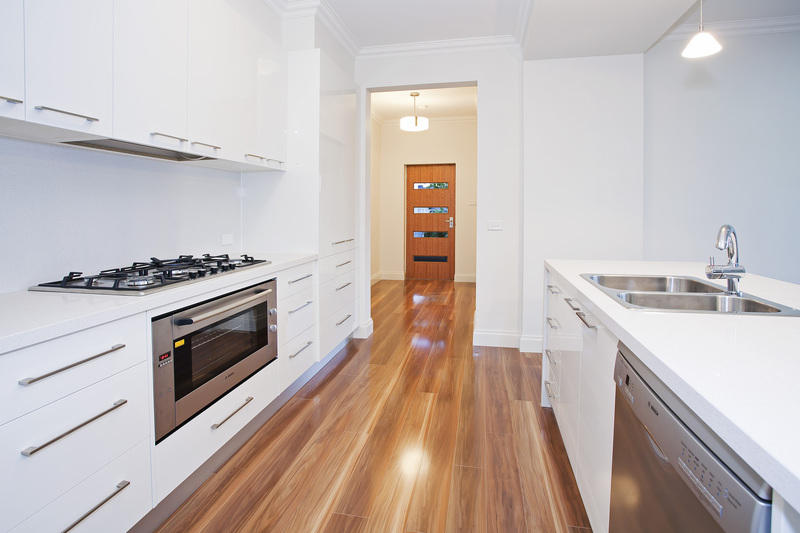 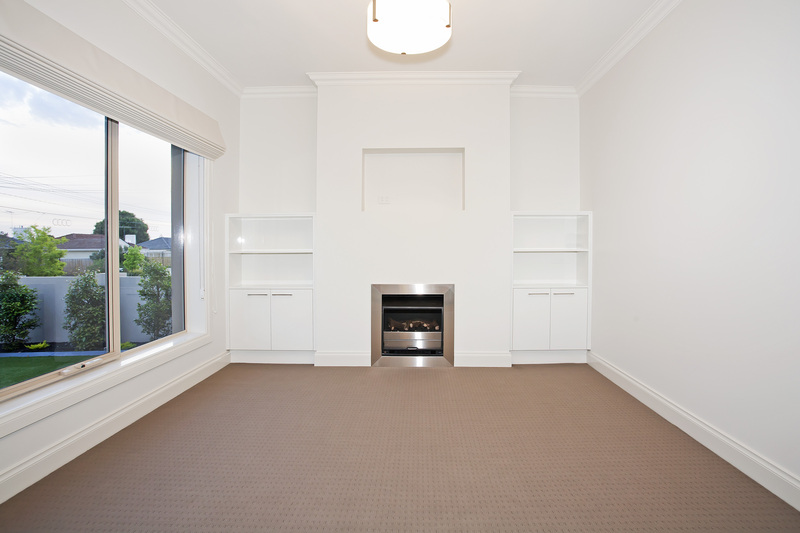 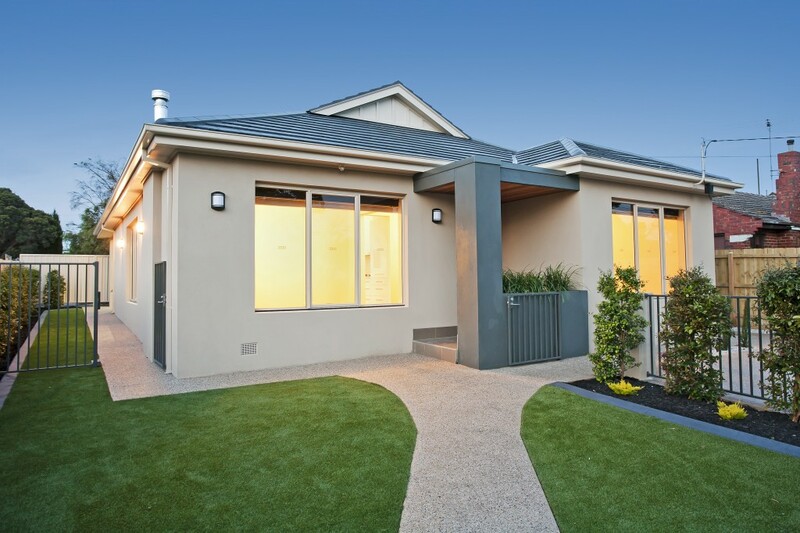 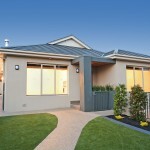 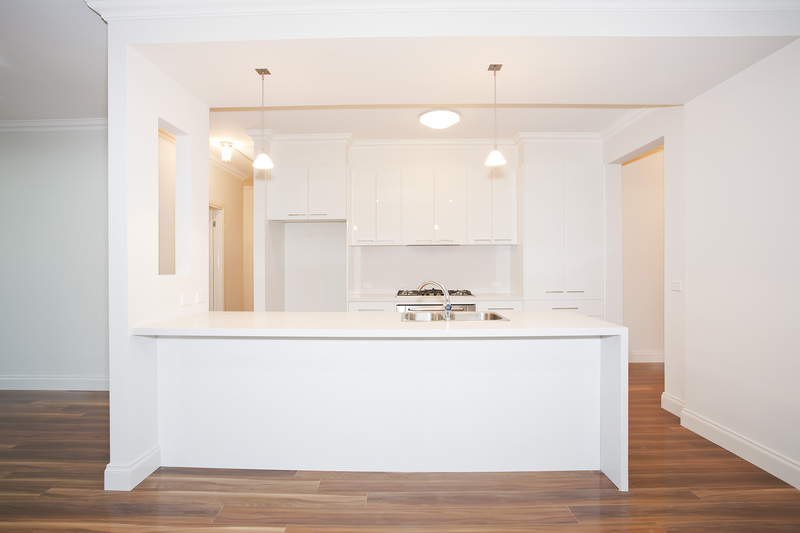 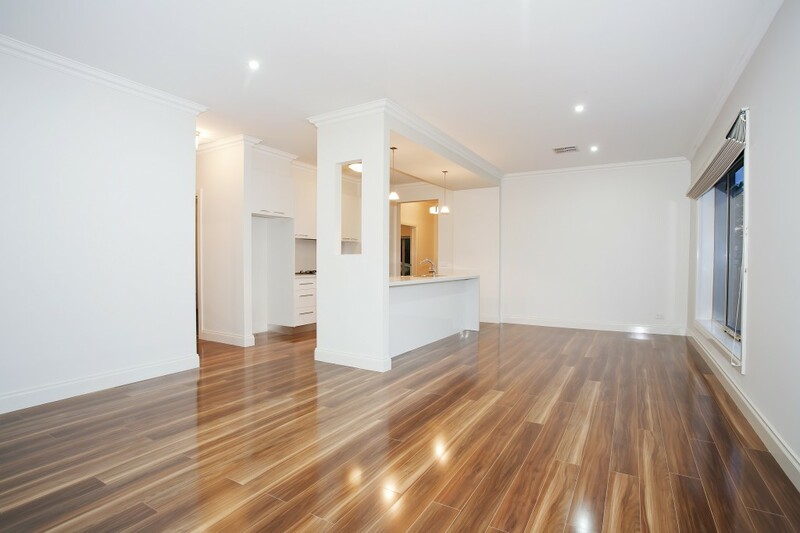 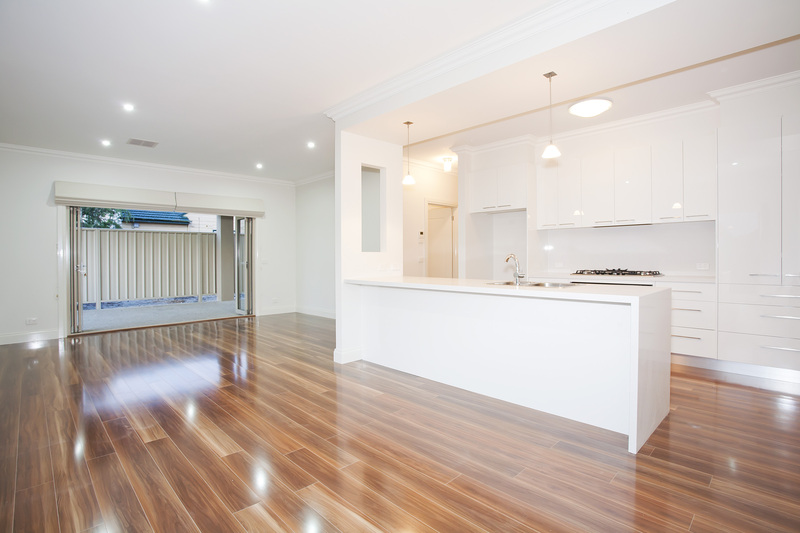 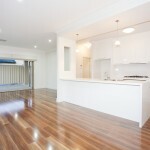 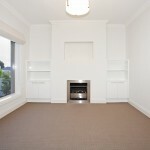 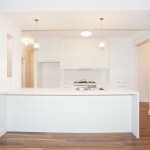 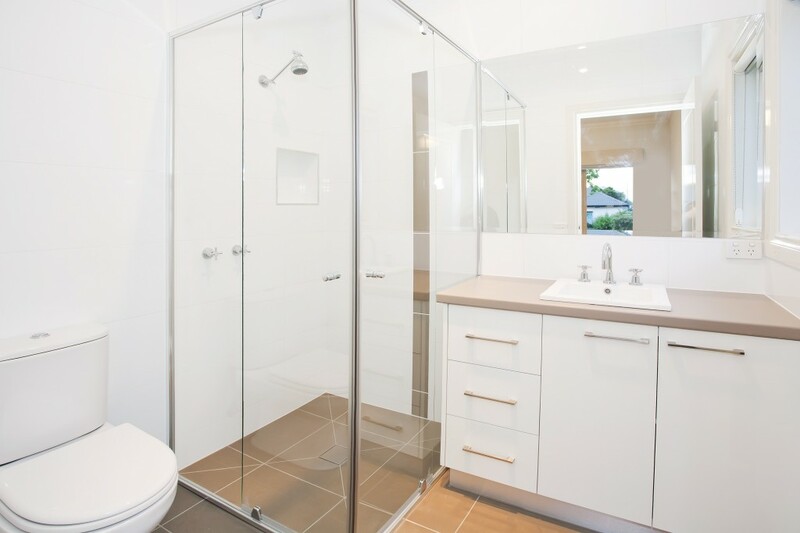 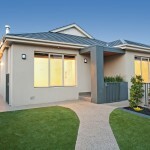 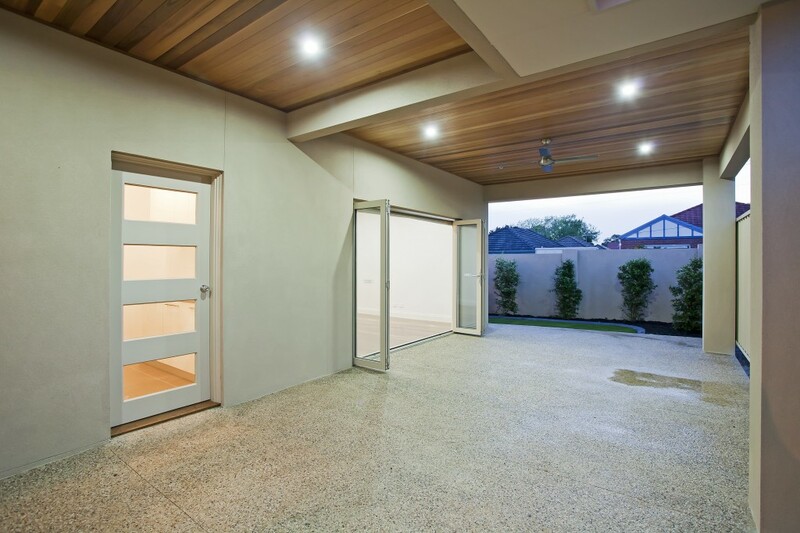 SolutionRenovate existing dwelling to provide a 3 bedroom contemporary property.